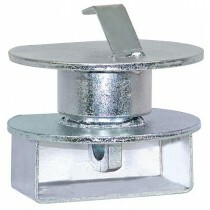 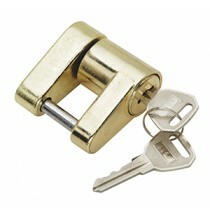 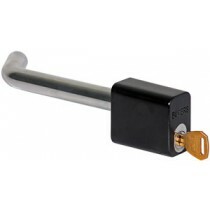 If you’re looking for coupler locks, pad locks or hitch locks we will stock what you need. 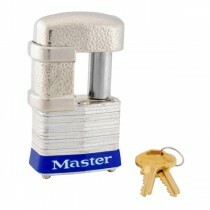 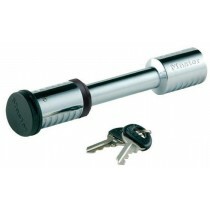 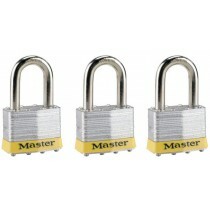 From quality brands Master Lock and Buyers, our locks are trusted to remain durable and long lasting. 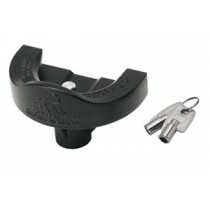 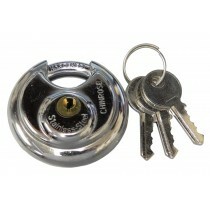 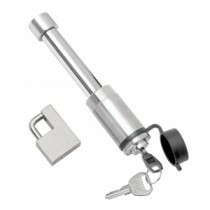 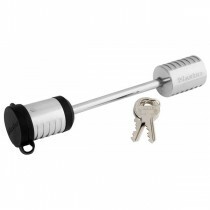 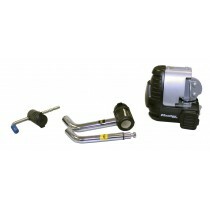 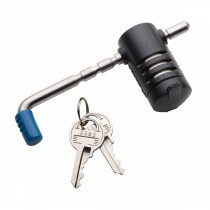 We hold 3-pack lock sets, individual receiver hitch locks, a ‘puck’ style lock, and other versions here.